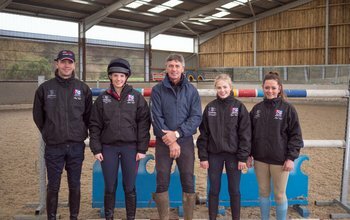 What is it like to be an event horse owner? 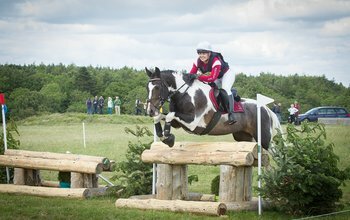 Jane Harris talks getting competitive, being part of a team and the joy of event horse ownership with Willa Newton. 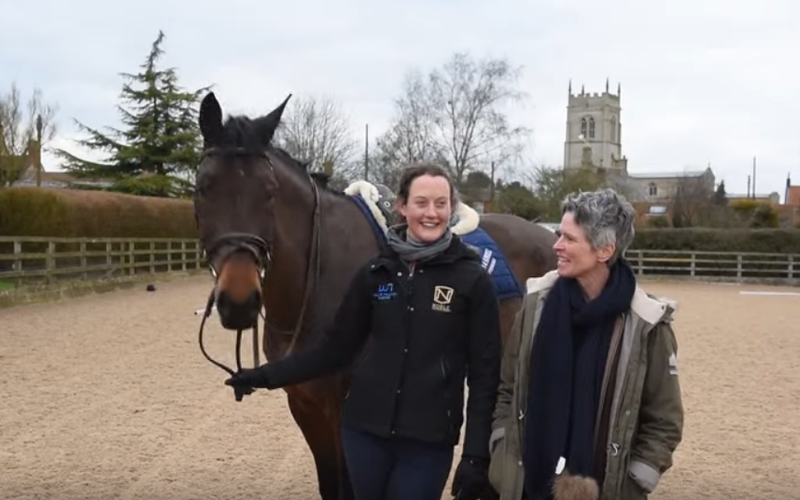 "I’m never going to ride around Badminton, but my goodness do I love it!"